Patrick is the last of my nephews to be sculpted. It was such a pleasure to spend time with him in my studio, during university holidays. 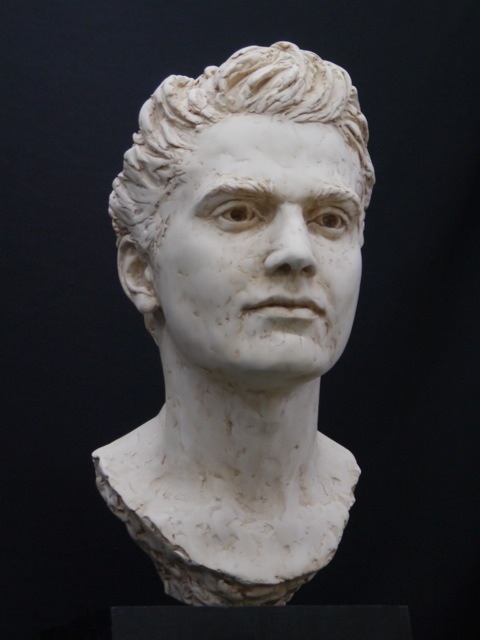 I sculpted him in clay then cast him in plaster.